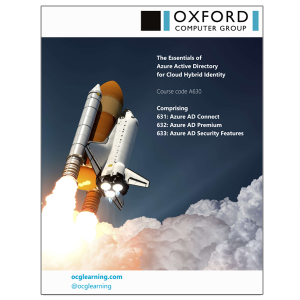 Office 365 brings familiar productivity software like Word, Excel, PowerPoint, Outlook, OneNote, Publisher, Skype, Access, Yammer, and Sway to the cloud and on multiple devices. 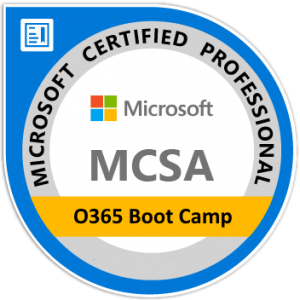 Our Office 365 courses address the needs of IT professionals who take part in evaluating, planning, deploying, and operating Office 365 services, including its identities, dependencies, requirements, and supporting technologies. 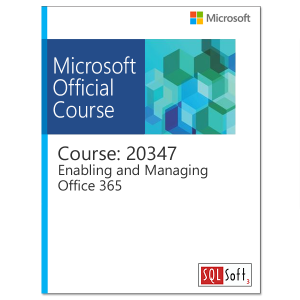 Courses focus on skills required to set up an Office 365 tenant, including federation with existing user identities, and skills required to sustain an Office 365 tenant and its users. You’ll find a good understanding of Active Directory, PowerShell, Identity Management, and SharePoint is required to deploy and manage Office 365 services and we’ve listed some of those courses here too.